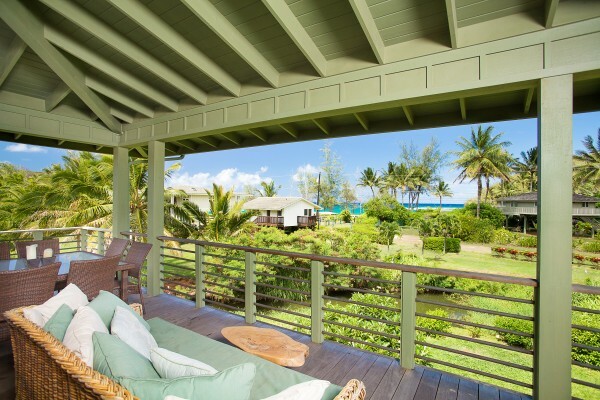 Here’s a “gift:” aquamarine water, ivory sands, and your own private bridge to one of Kauai’s most beautiful beaches. 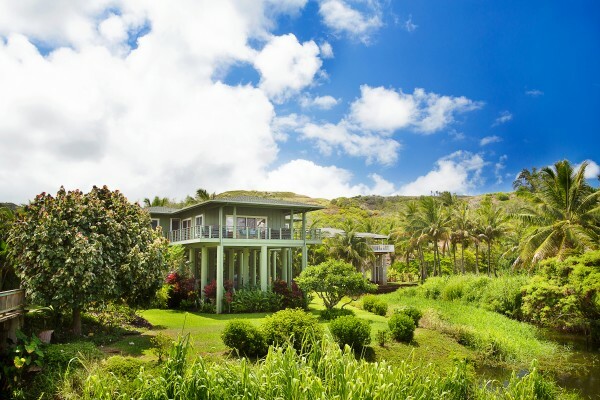 We’ve just listed this 4-bedroom, 4-bath custom home on a prime half-acre plus lot overlooking one of Kauai’s loveliest (and most private) beaches (MLS# 255700). 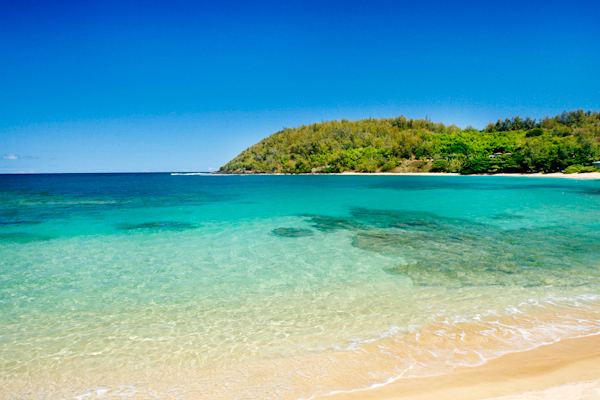 Located between Kapaa and Kilauea, Moloa’a Bay may not be as “famous” as Hanalei or Poipu, but it’s every bit as beautiful. 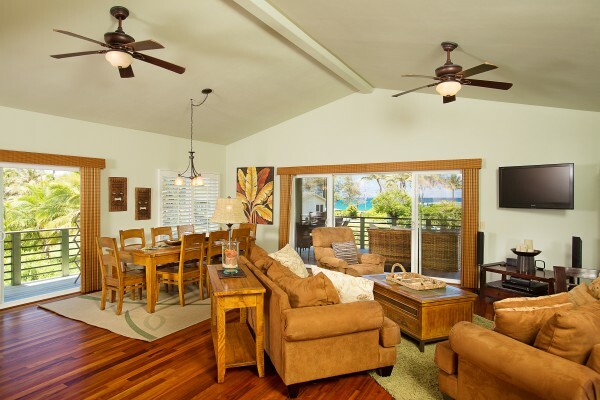 Built from the finest materials (slate, travertine granite, tiger wood flooring, and ipe decks), this immaculate ocean view home is being sold turnkey so you can move right in. This home is priced at $1.275M Fee Simple.